The Work & Witness website is now housed on NazServe. If you would like to get more information on Work & Witness projects in the USA and Canada, you can find them on Nazserve. Yes, you have skills and talents needed to advance God's Kingdom somewhere in this world today! 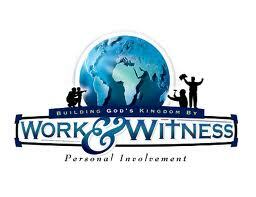 Work & Witness is an exciting lay ministry of the church of the Nazarene that gives you the opportunity to do construction, evangelism, medical work, office work, or any other type of service needed on a specific field. Hundreds of projects are available around the world to be matched with your team's resources and skills. 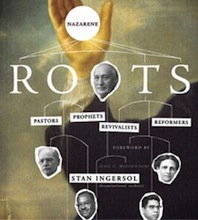 Teams of approximately twenty people travel to one of the world areas in which the Church of the Nazarene is working or to ethnic and inner-city projects in the United States or Canada. Teams stay for an average of two weeks on each project. Each participant pays for his or her own transportation, field expenses (food, transportation and housing), and contributes toward the purchases of materials needed for the project. Often, a day or two is set aside for sight-seeing, but the majority of the time is actually spent on the project. Many opportunities are available to share your personal testimony with the local people as you work among them.